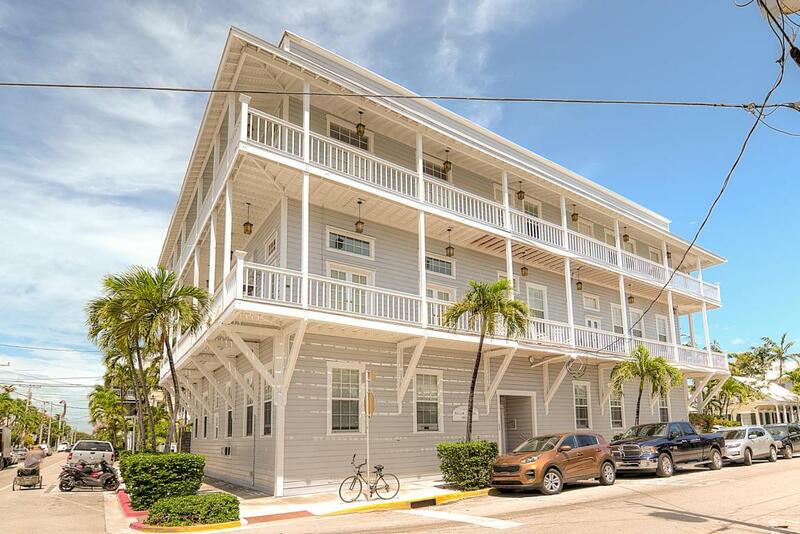 Above the fray yet in the heart of the action, this stunning 2BR/2BA corner condominium unit combines modern touches with the charm of Old Key West. 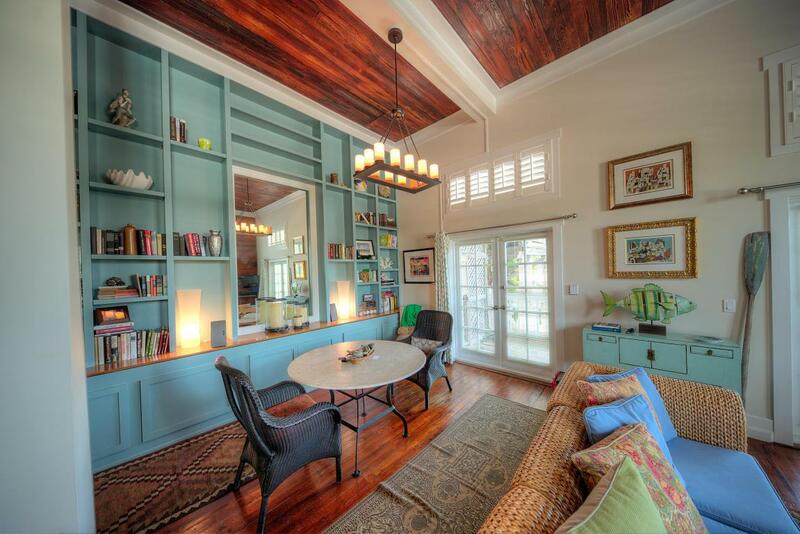 Just 3 blocks from Duval lays this exceptional unit with 14-ft. ceilings throughout on the south-west corner of the second-floor of the majestic William Fleming House, a former hardware store from the late 1800's......Greeting its guests with gorgeous Dade County pine walls, floors and ceilings, a built-in bookshelf/storage area lends the space a very loft feel. Below the sleeping loft/storage space, which overlooks the living area, is a stylish kitchen with handsome pressed-quartz counter top, up to date appliances and plenty of storage. A washer and dryer are tucked into one of the approaches to the kitchen. 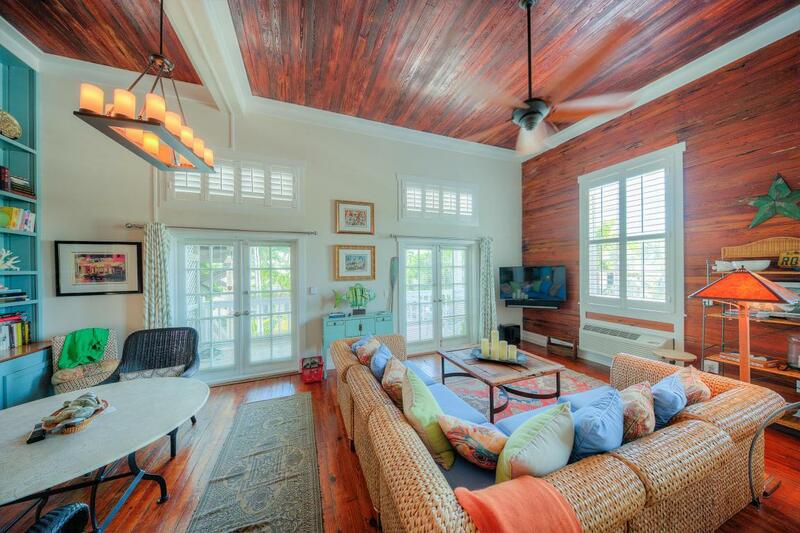 Both of the the soaring ceilinged bedrooms open onto a just updated Ipe wraparound porch, with views of William and Fleming streets. The bathrooms, including the en-suite master bath, have been recently updated. 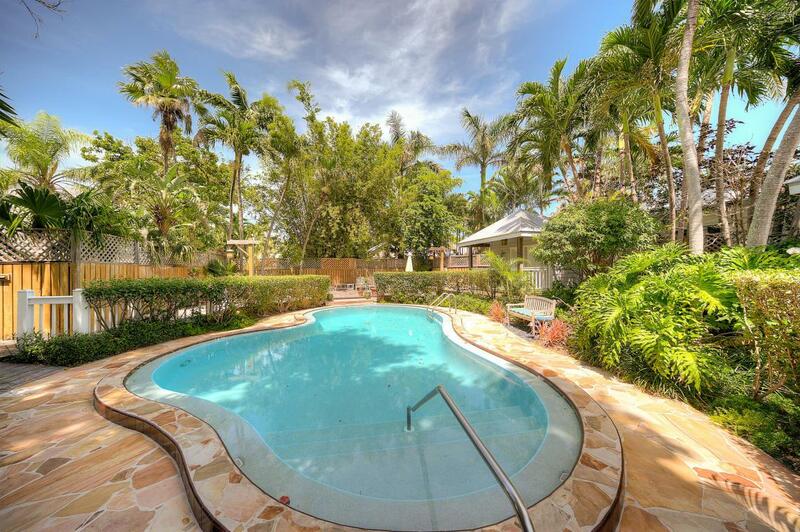 A valuable off-street parking spot and pool/common area complete this spectacular offering.